Motorola has a live stream panned for Tuesday. What will they show? Its about that time of year when Motorola decides to announce their newest innovations. 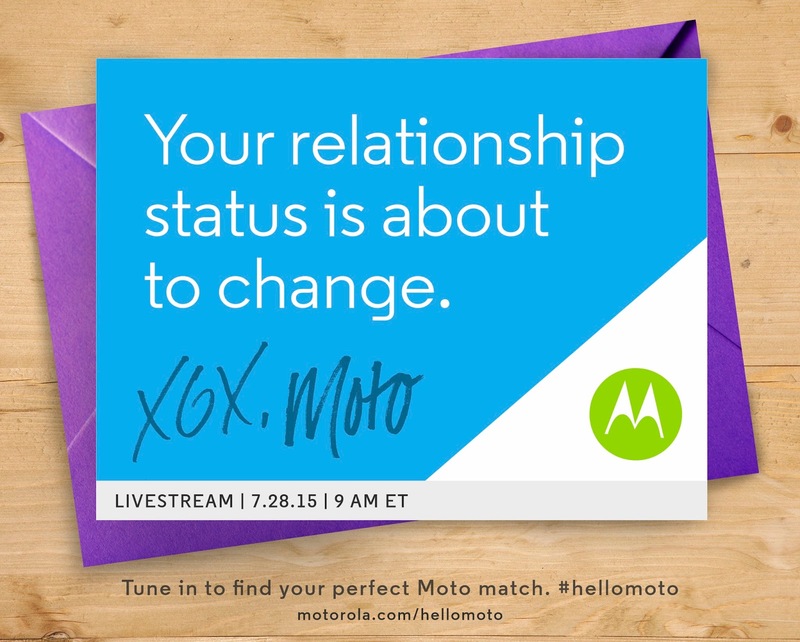 Its clear that Motorola's will focus on the New Moto X during this live Stream but what else do you thing they will show?
" We need to talk. It’s not you. It’s your phone.